Did you grow up worshipping Chris Hadfield? Well, now’s your chance to be Chris Hadfield. 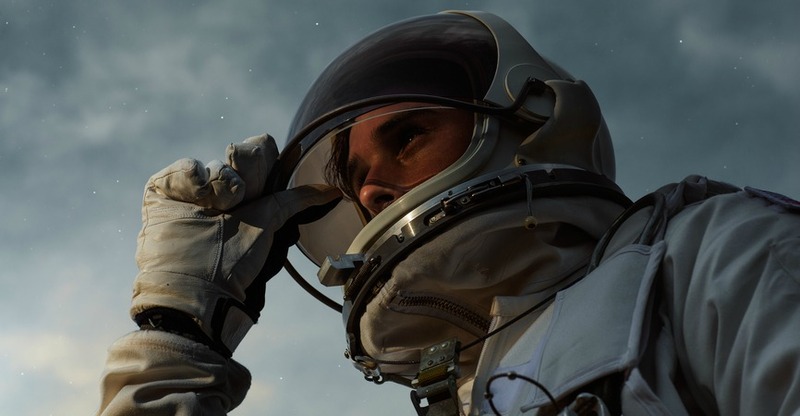 The Canadian Space Agency is looking for their next astronaut. Yes, a full-fledged astronaut. All of the agency’s astronauts are based at NASA’s Johnson Space Centre in Houston, Texas, and you’d be supporting space missions already in progress and preparing to be launched into space on future missions with extensive training (two years worth). Training includes “earth observation,” robotics, space science, physical training, parachute jumps, learning Russian, and survival skills. After you’ve completed your training, you’re off on a mission. The next mission is set to take place in November of 2018 with astronaut David Saint-Jacques, who will spend six months aboard the International Space Station. That could be you aboard the ISS one day. And yes, you’d be required to step outside of the space station to repair or alter the exterior. In other words: you need to be pretty fearless to qualify. In addition to meeting all of their pre-requisites (you need to have an academic background in science or technology, good health, and a solid skill set), you have to be personable as well, since you’ll be the face of the Canadian Space Agency. Not to worry, they provide media and communications training, too. Every now and then, you’d return to Canada to encourage youth to enter into the science, technology, engineering, or mathematics fields. The application to become an astronaut is open from June 17 to August 15. Preference will be given to Canadian citizens, but anyone is welcome to apply. Lauren is a former staff writer at Daily Hive. She's a graduate of BCIT's Broadcast and Online Journalism program.